Traditional Chinese medicine views good health as a balance between the body’s internal systems and the environment we live in. Displacement of the balance between energy (Qi), blood, yin and yang result to the development of diseases. The impact of environmental conditions, such as wind, heat, cold, dampness and dryness also contribute to the illness. In addition, traditional Chinese medicine views the mind as a powerful influence on a person’s health. Traditional Chinese medicine use the Three Yellow Cleanser (San Huan Xi Ji) to treat about 60% of skin disorders, which include acne, eczema, dermatitis, rashes, and psoriasis. The formula, which has been in use for many centuries, consists of four cleansing herbs with a “cold property” that clears the internal heat (Qing Re), stops itching (Zhi Yang) and prevents secretions (Shou Se) from oozing further. Three of the four herbs used in the formula have a yellow hue, hence the name. The four herbs — Rhubarb (Dai Huang), Sophora (Ku Shen), Phellodendron (Huang Bai) and Skullcap (Huang Qin) — were placed under scientific study and were found to have anti-bacterial, anti-fungal and anti-viral qualities. Clinical research indicated that Phellodendron (Huang Bai) is very effective in treating eczema. 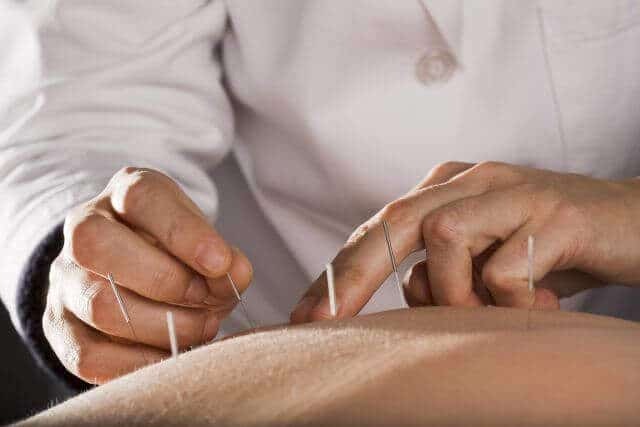 Although no long-term comprehensive studies have been performed to investigate acupuncture’s effects on skin disorders, several clinical trials focusing on less than a hundred cases were included in the 2002 World Health Organization nonserial publication, Acupuncture: Review and Analysis of Reports on Controlled Clinical Trials. 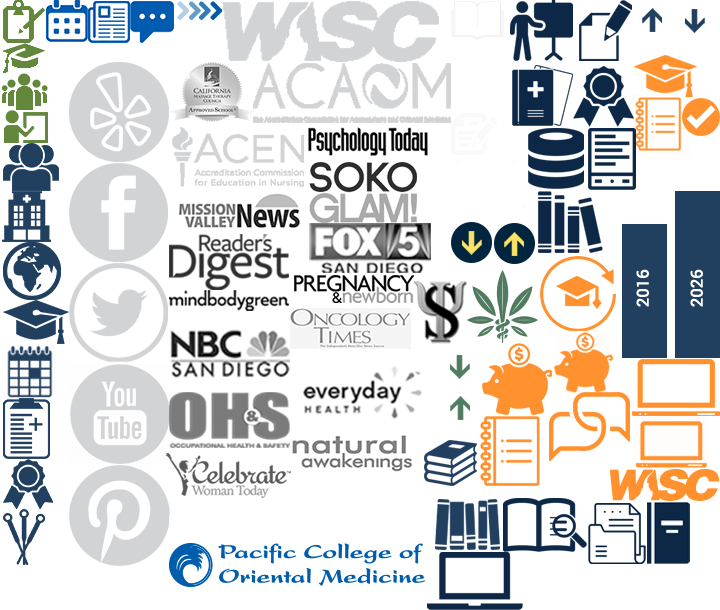 Click here to learn more about Pacific College of Oriental Medicine’s Chicago, New York, and San Diego Acupuncture programs.